Medical Payments Coverage - Cleveland TN & Chattanooga TN - American Insurance Managers, LLC. 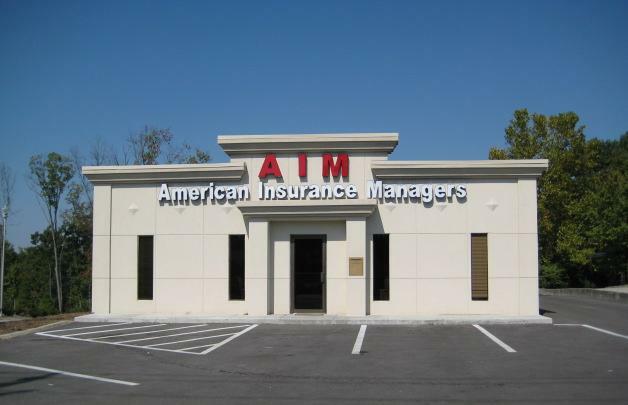 Contact American Insurance Managers, LLC. today to learn about how the right coverage can keep those you care about most protected.